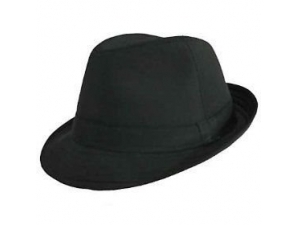 Strut to your Shabbat party in style with this felt black fedora hat! The Shabbat Abba has never looked so snazzy! 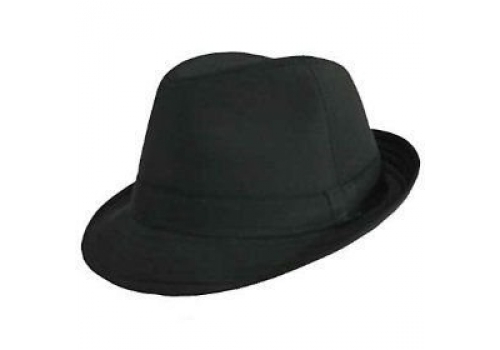 The Child Size Black Fedora Hat is approximately 20'' in circumference. Made out of durafelt material. Fits most children.